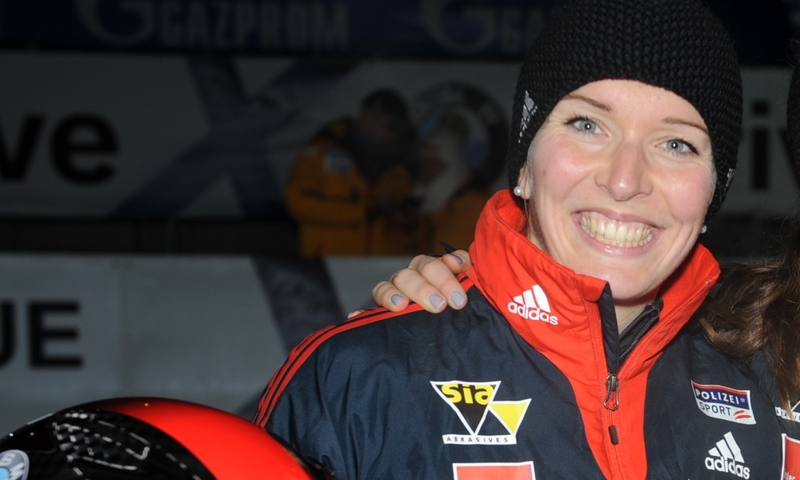 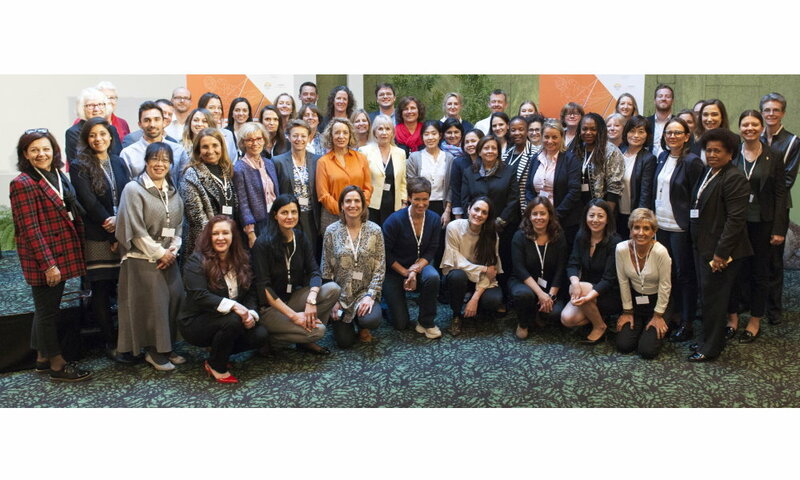 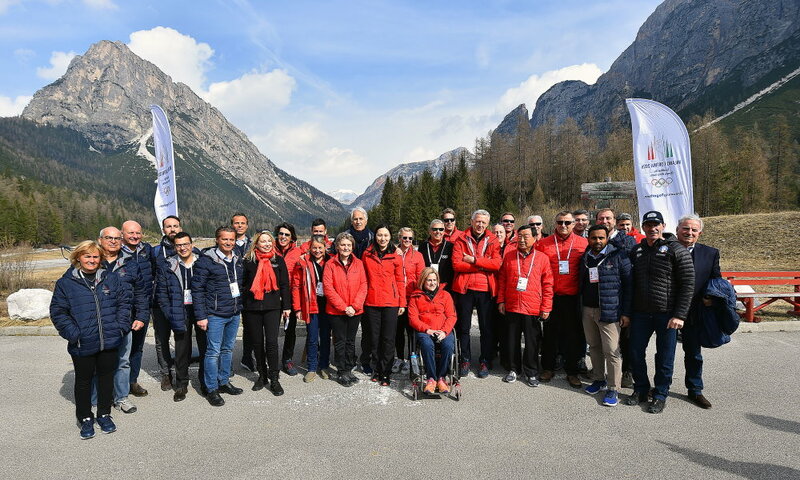 Lausanne (RWH) Former Austrian bobsleigh pilot Christina Hengster, chair of the International Bobsleigh & Skeleton Federation (IBSF) Athletes Committee, was one of more than 350 attendees at the 9th International Athletes’ Forum (IAF) in Lausanne (SUI, April 13-15). 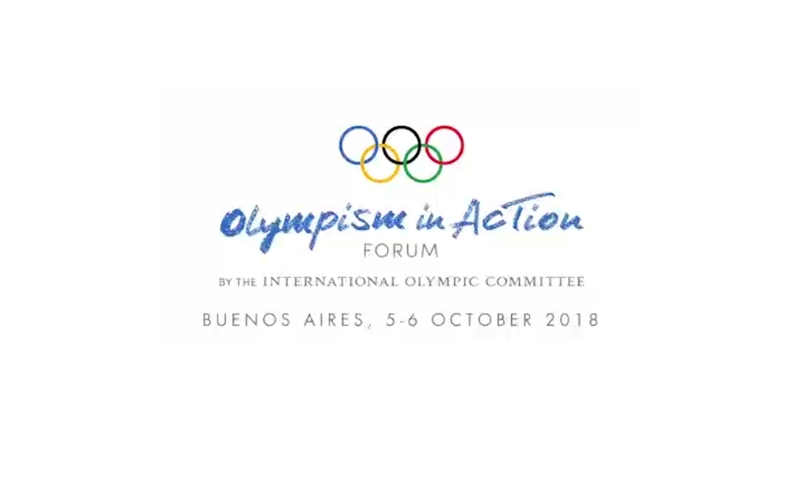 Organised by the International Olympic Committee (IOC) Athletes’ Commission (AC), the IAF was the biggest-ever gathering of athletes’ representatives of Olympic Summer and Winter International Sports Federations, all 206 ational Olympic Committee athletes’ commissions and other sports organisations. 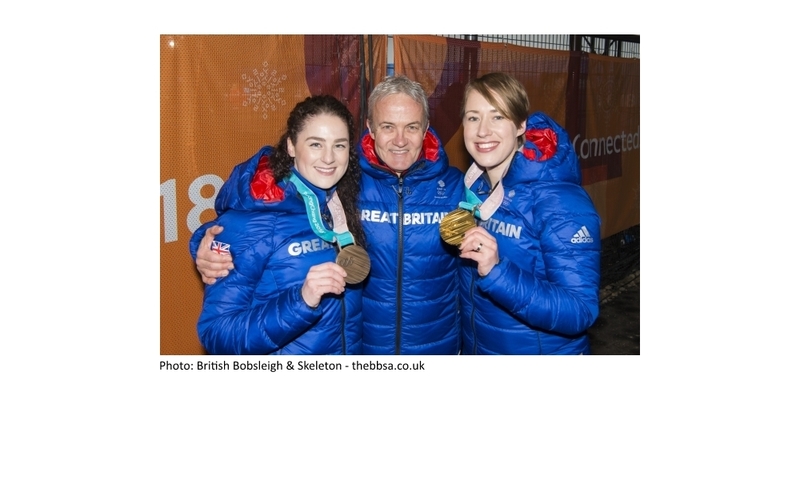 "So far, I knew Athlete 365 for the photo box at the Olympics, a must-have for many athletes. 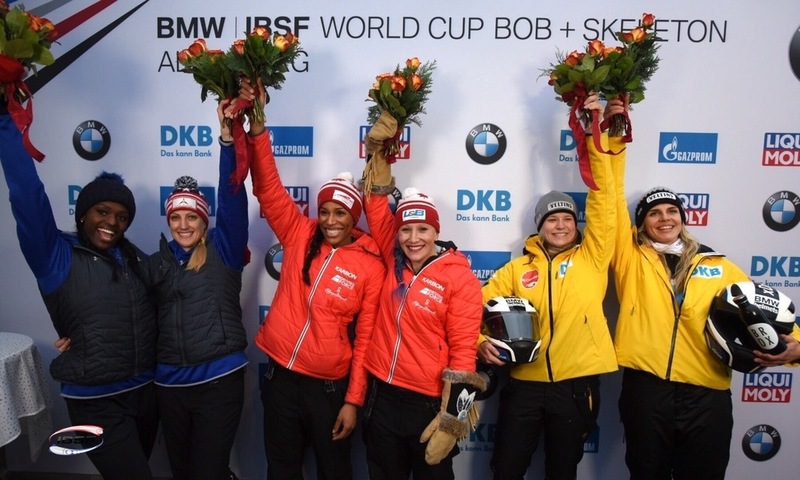 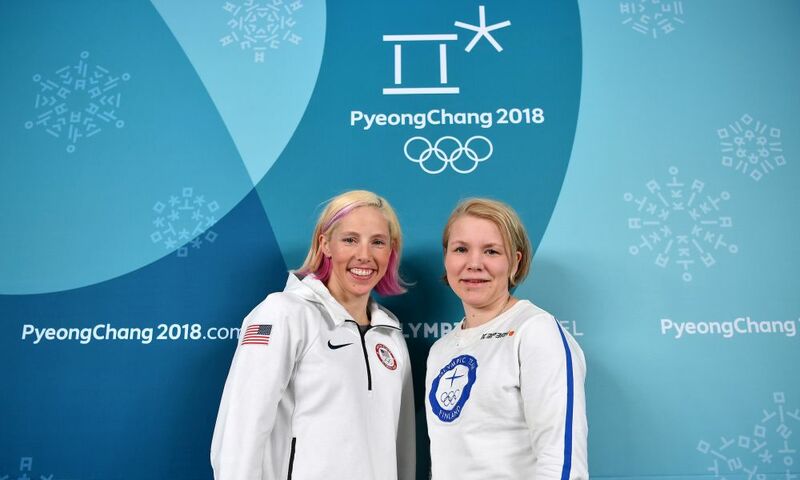 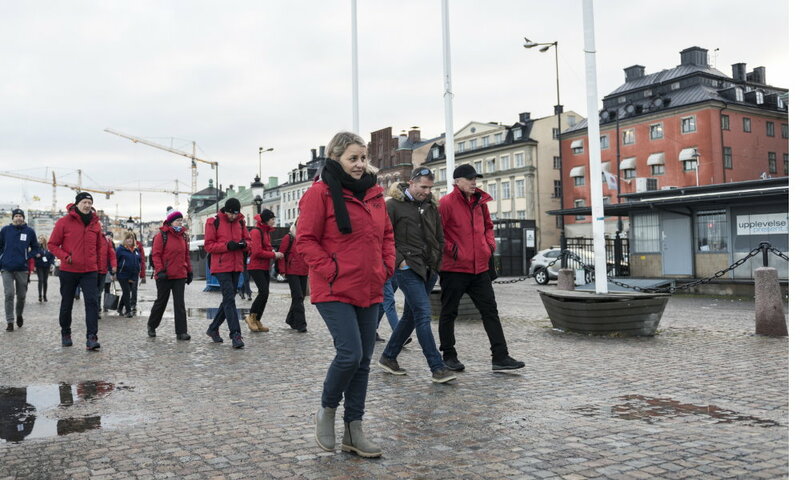 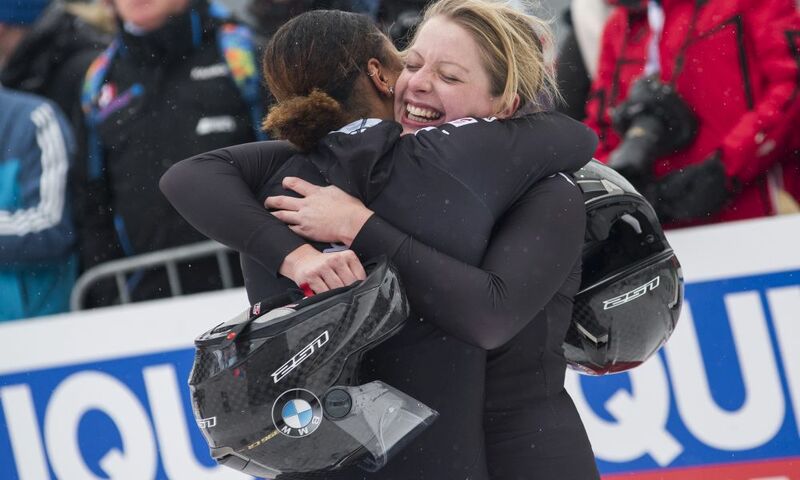 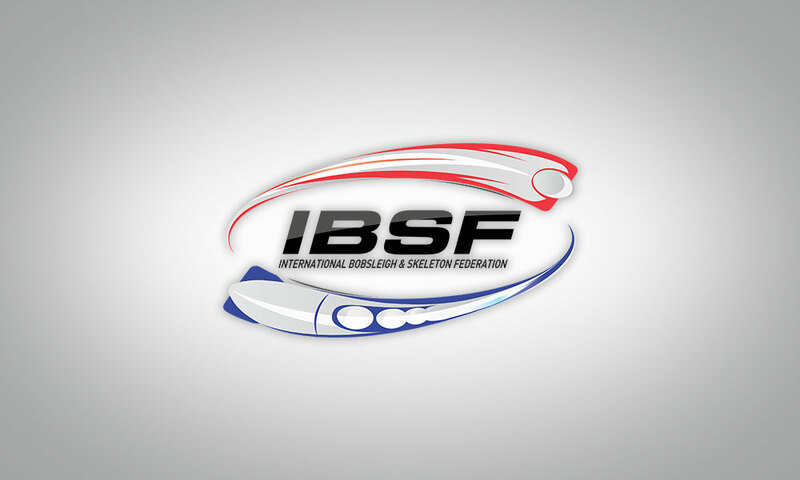 As the athlete spokeswoman of the IBSF I was now able to learn more about it for the first time, "said Christina Hengster. 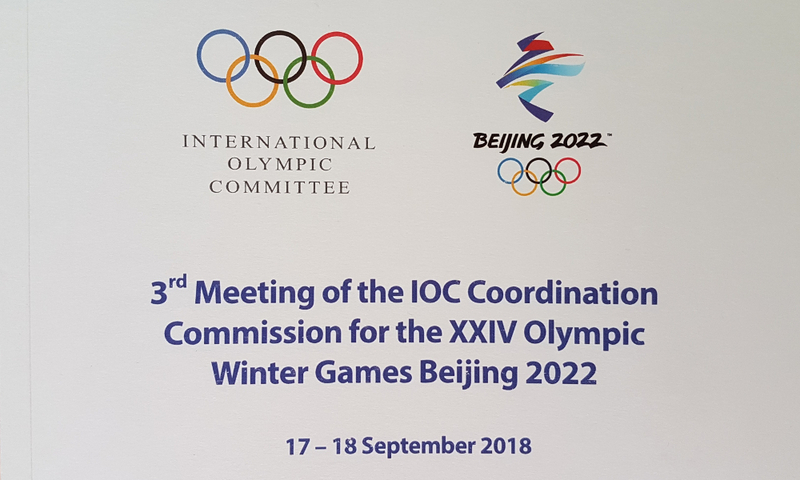 "More than 350 athlete representatives from around the world have been joined by IOC President Thomas Bach and IOC committee members. 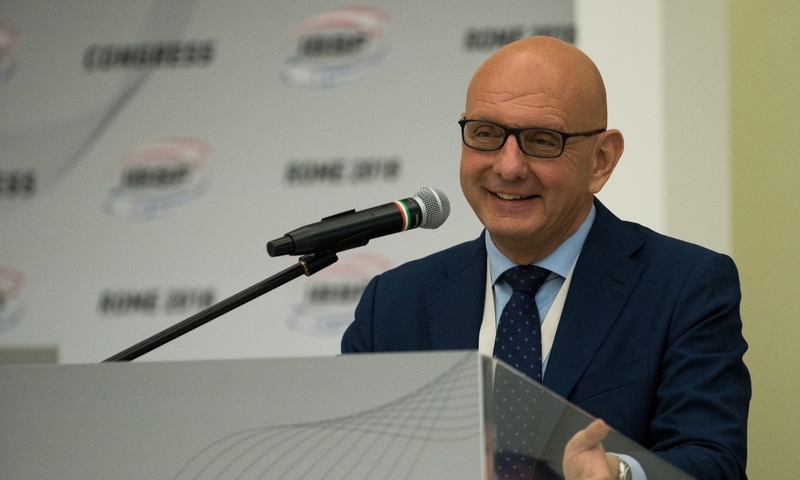 There were presentations on anti-doping and the new WADA Code, as well as Career + and Mental Health, and you could network with other representatives and exchange experiences.“ Also IBSF President Ivo Ferriani took part in the „Protecting Athletes - Mental Health“ panel discussion. 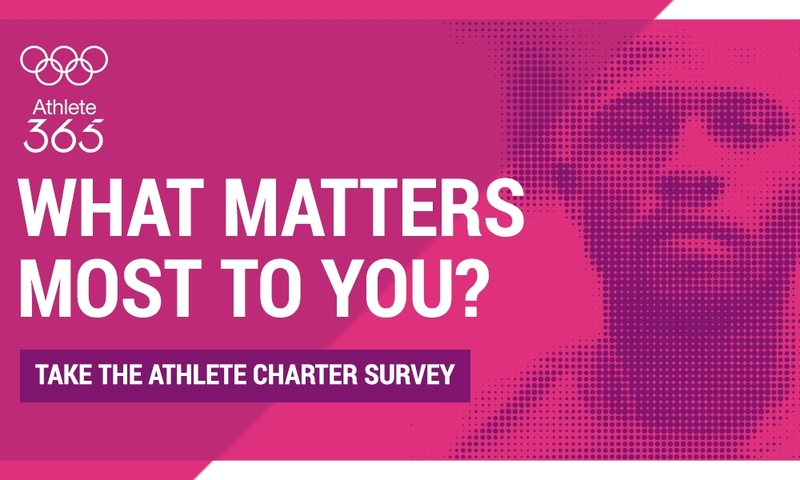 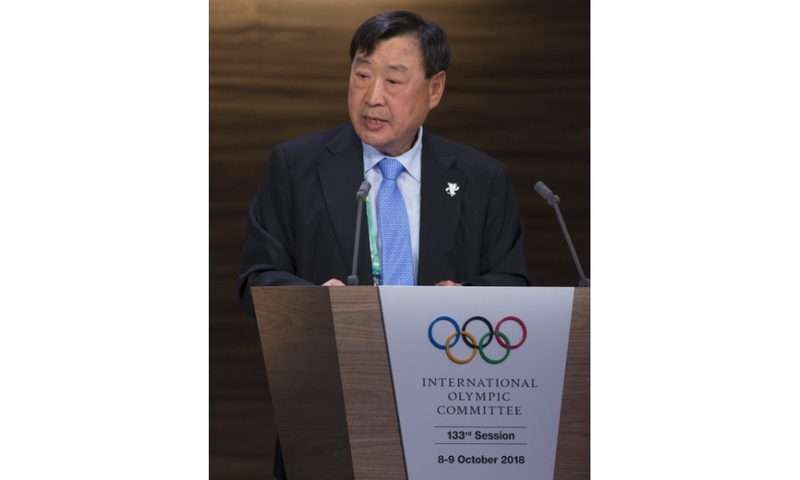 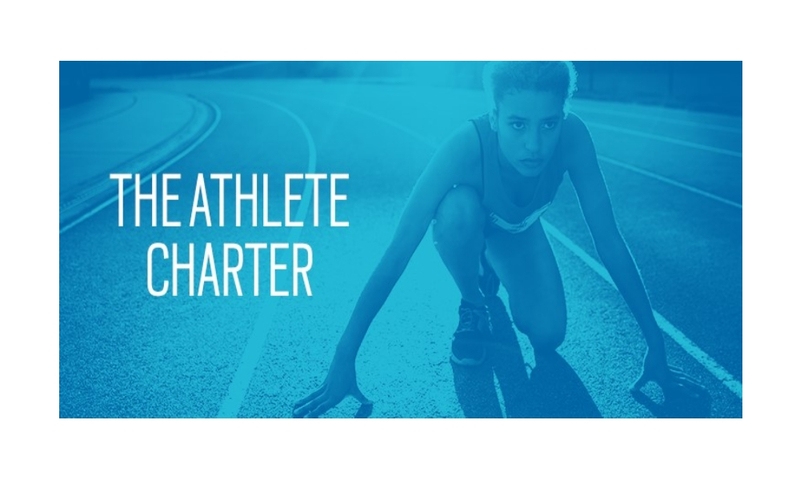 The Athletes Forum unanimously unanimously agreed on various recommendations to the IOC to strengthen the athletes and their representations. 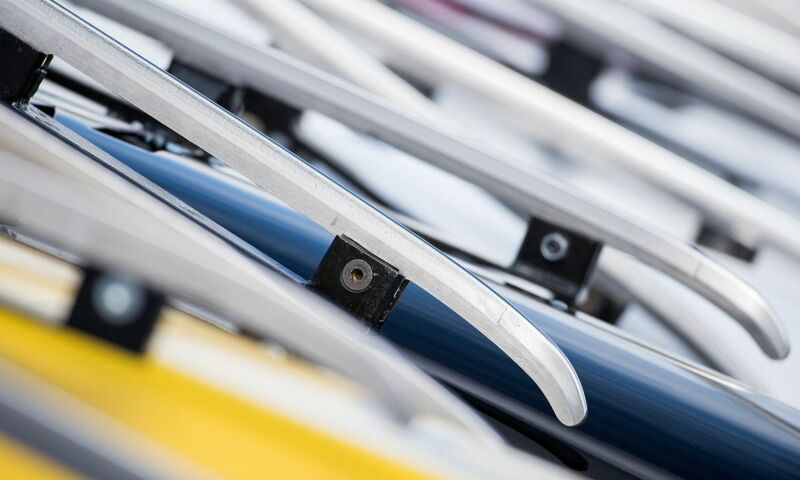 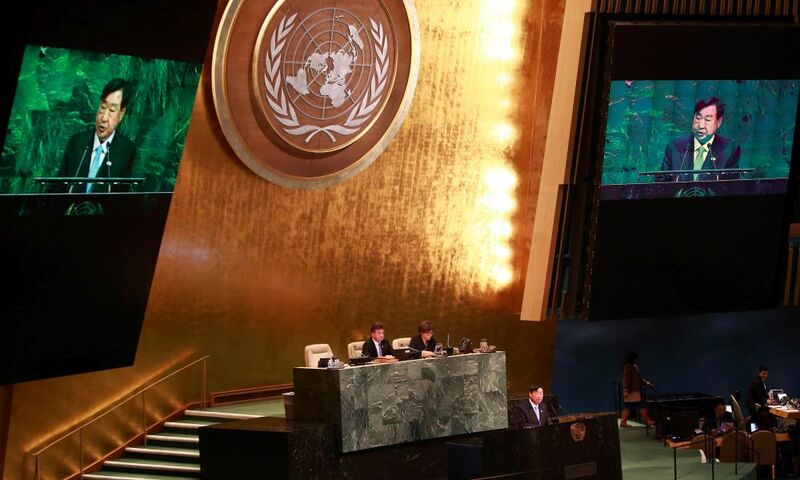 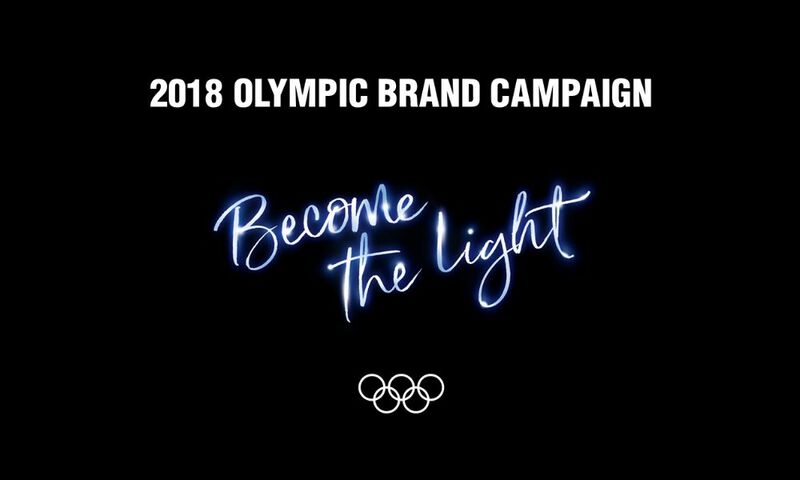 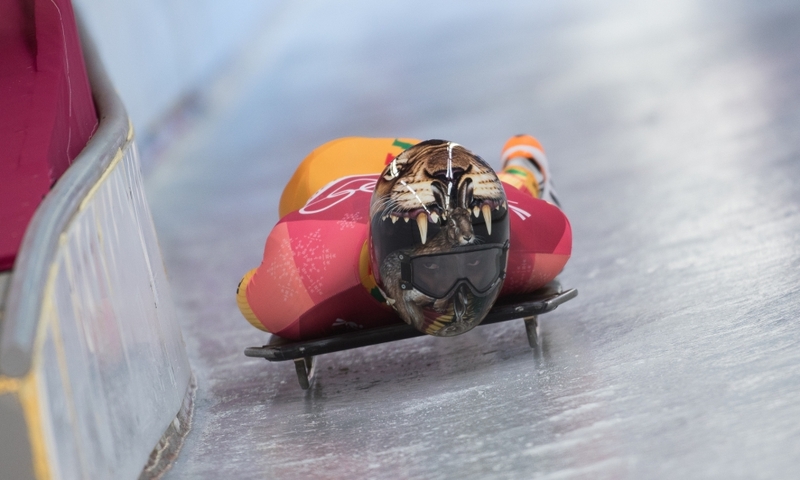 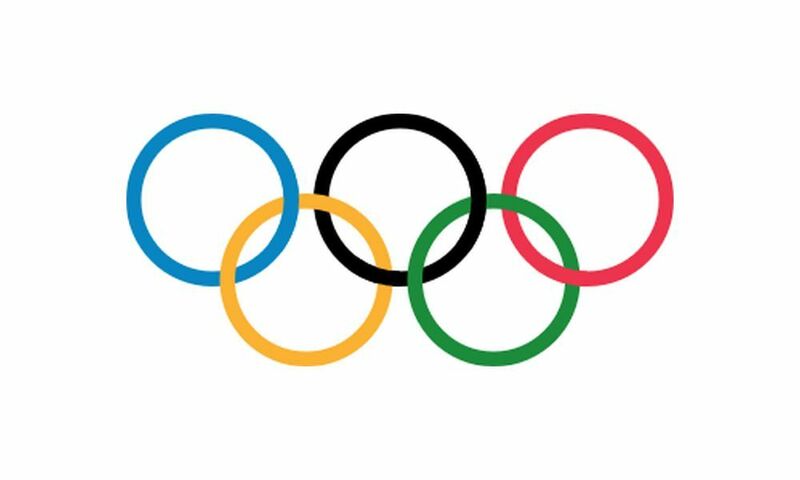 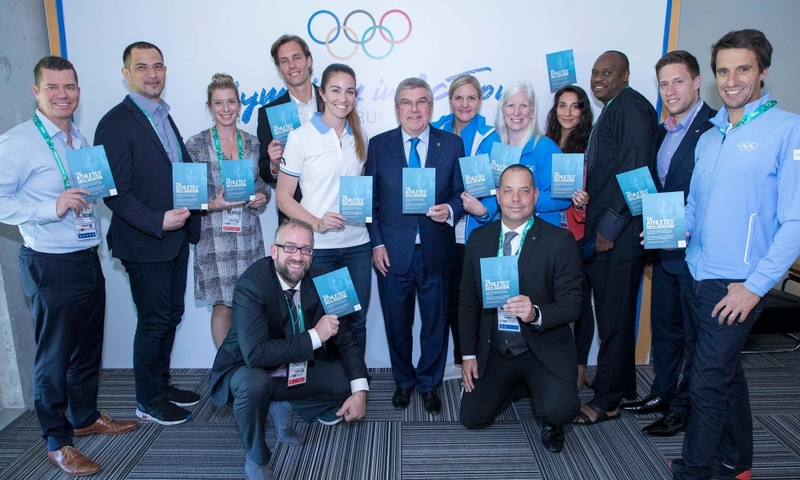 "Thomas Bach has promised to support a funding of $ 10 million per Olympic cycle for Continental and National Olympic Committee athletes’ commissions in the IOC Executive. 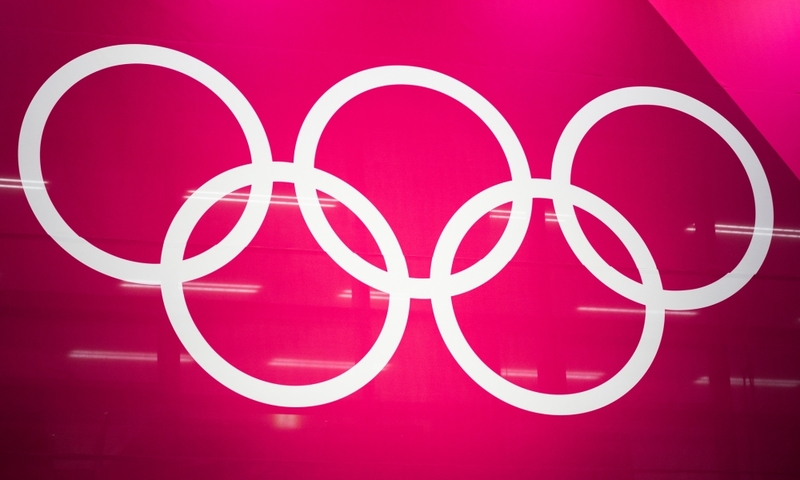 It's good to see that the co-determination of athletes is a a big concern within the IOC", said Christina Hengster.